We’re back with the second half of my interview with Ken Levine. This week we go deep and discuss the relationship between interactive media and storytelling by way of games, movies, books, and every other media we can think of. 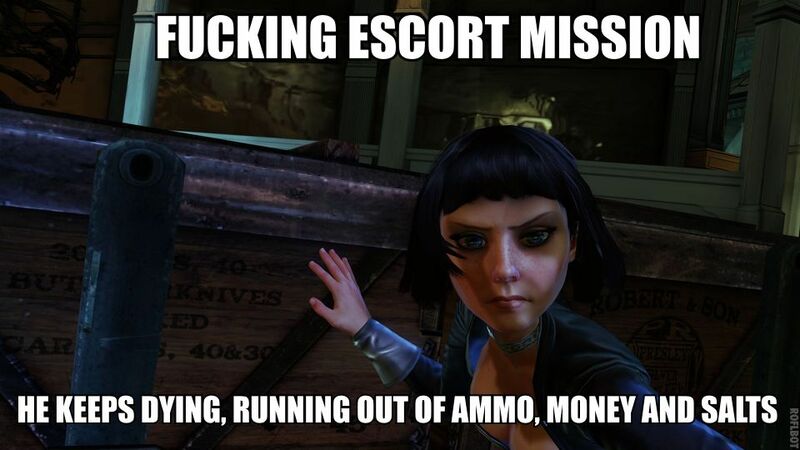 Warning: BIOSHOCK SPOILERS in the back half. Steam is already the platform of choice for Cafes around the world. I don’t think I agree. Every game is its own platform. See. I get there eventually. And man does Oculus Rift make you sick right now. End Caps are literally the stands on the end of the aisles at the store. The Manchurian Candidate is 51 years old. It took a long time for them to recapture the magic of the original. Comic, TV Series, Game. It’s a powerhouse. I can’t actually find the place where he said it because anything that you look up just brings a bazillion interviews. Can anyone find the original quote? That’s the sound of Ken politely disagreeing with me, I think. Ken’s stuff on story is great. …among other simple questions that I like to ask. The SPOILERSSPOILERSSPOILERSSPOILERS get pretty big from here on. A Life Well Wasted is a really great and insanely infrequent podcast. Shadow of the Colossus is essentially a tone poem in game form. The Society of Steam! Available on your finer internets! I kind of underplay it here, but I honestly didn’t have the details at my fingertips. The podcast is published under a Creative Commons Attribution-Noncommercial-Share Alike 3.0 Unported License.